A big thank you to everyone who voted ‘yes’. I am thrilled that the national vote showed 61.6 per cent are in favour of marriage equality and am keeping my fingers crossed that the politicians will now do their part to legalise what should have long been legalised. I am strong supporter of love and I believe that everyone should have the right to marry the person they love. It is one of the most fundamental rights and it is time for Australian politicians to acknowledge that. 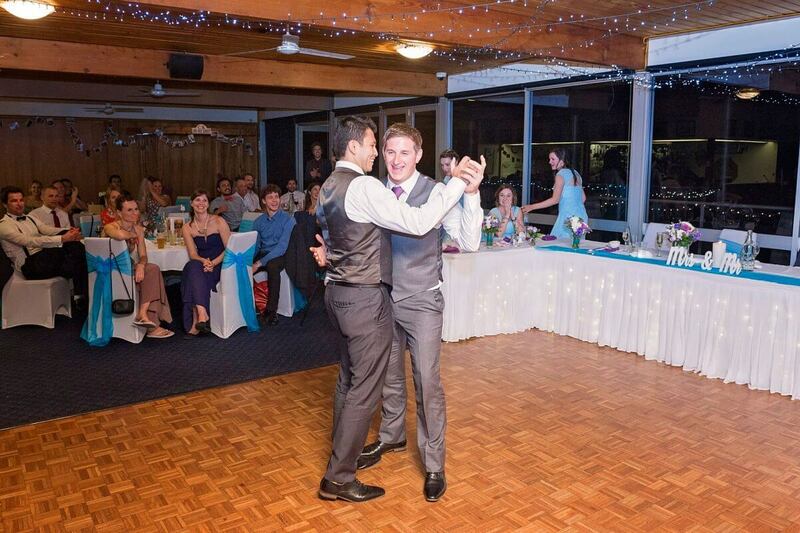 This entry was posted in Weddings and tagged marriageequality, samesexmarriage, yestolove.